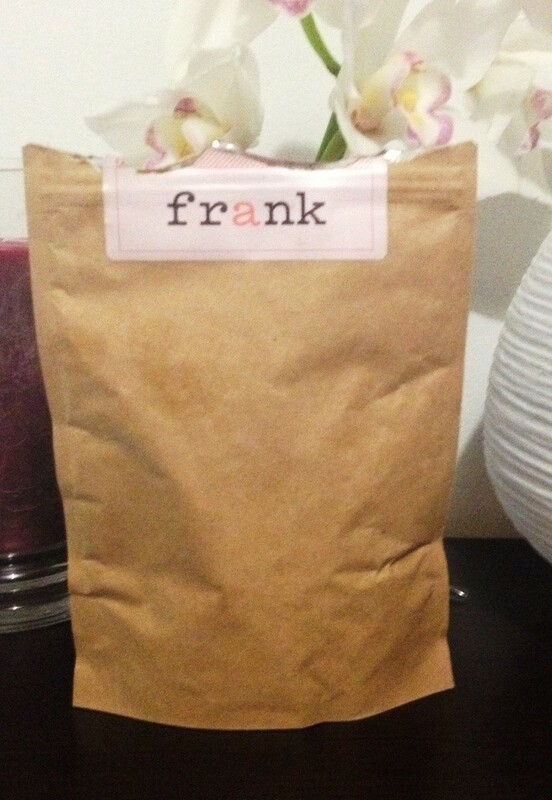 Frank Scrub review – been thinking about getting in the shower with Frank? Frank is the talk of the town at the moment. He’s smooth yet rough, sweet but also a little bitter, and smells like a warm Sunday morning where you’ve gotten the perfect amount of sleep in. The coffee scrub targets dry skin, stretch marks, eczema, acne and any other exfoliation needs your skin requires. It is next level body scrubbing.